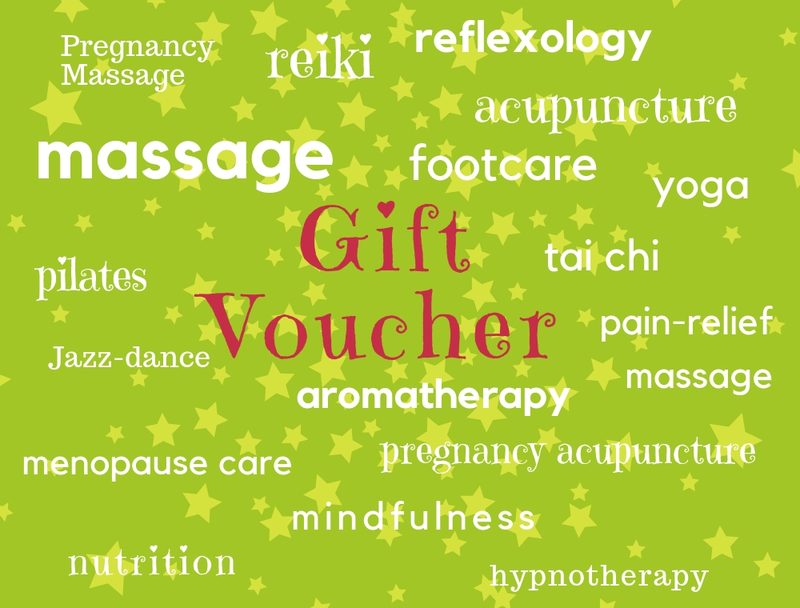 By giving a Beehive Gift Voucher, you are giving the gift of choice. 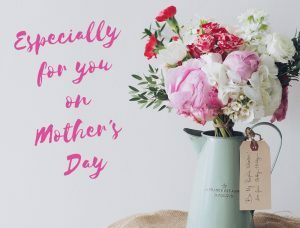 We have such a huge selection of products that it can sometimes be difficult to choose which item would be perfect for your friend or family member. With a Beehive Gift Voucher, you are enabling your friend or family member to choose the perfect gift that suits their requirements exactly. 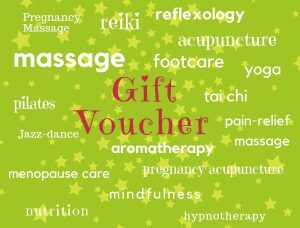 eGift vouchers are available from £10 to £300 and can be purchased below and can be emailed to you, or direct to the recipient of the gift and are purchased in minutes. 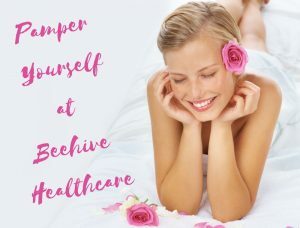 Note: The voucher is valid for 180 days and can be redeemed at Beehive Healthcare, Chester for any treatment, class, workshop or to purchase an item on sale in Beehive Healthcare.